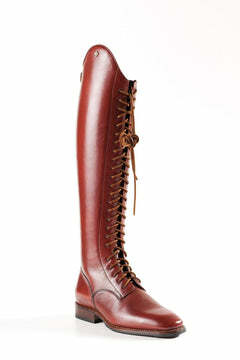 BLOG: Are made to measure boots worth it? 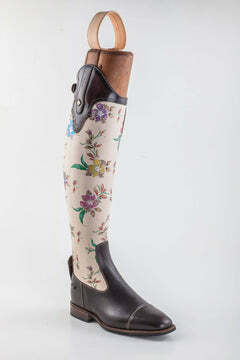 Welcome to The Riding Boot Co! 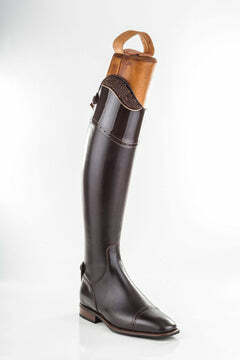 About The Riding Boot Co. 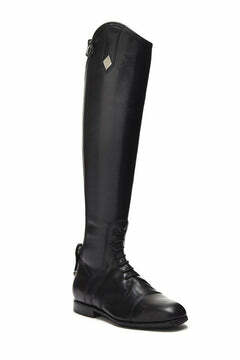 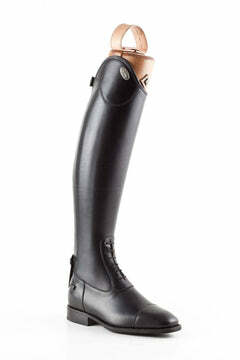 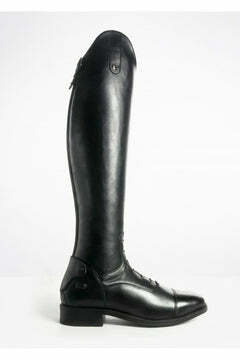 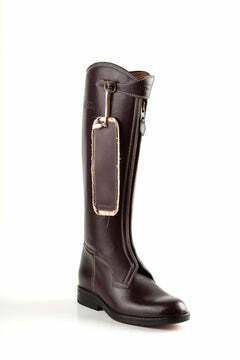 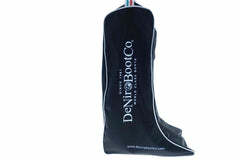 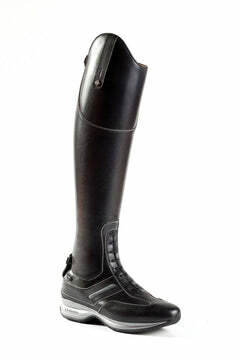 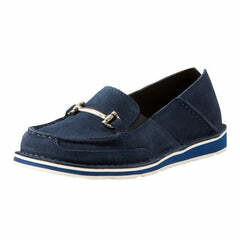 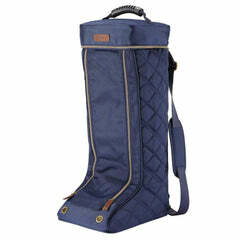 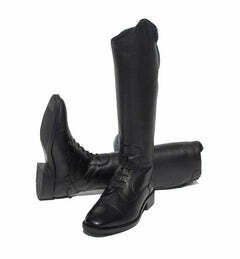 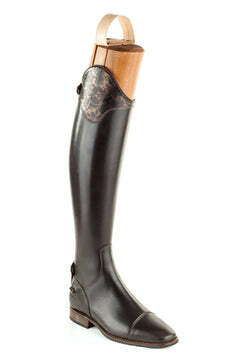 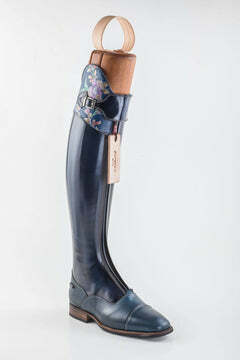 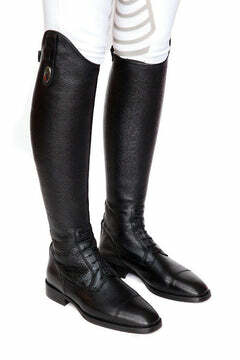 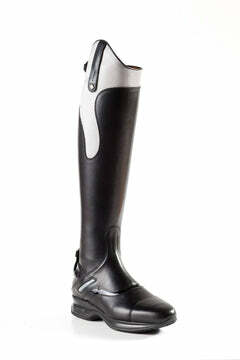 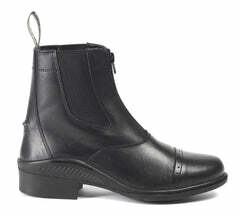 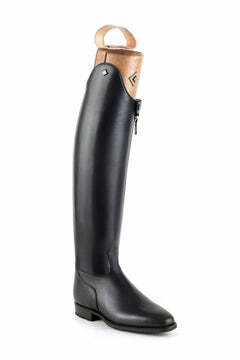 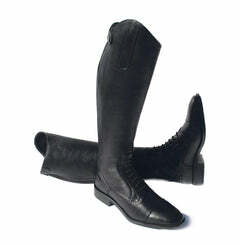 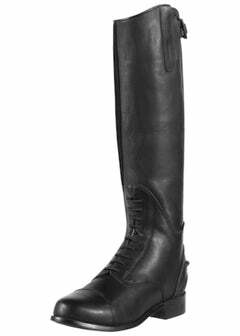 The Riding Boot Co is the specialised footwear wing of Track Right Equestrian. 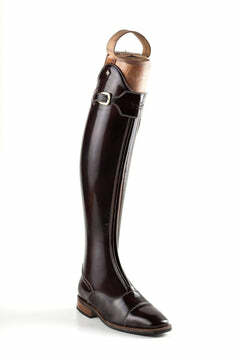 We were established in 1996 and fitting riding boots shortly after - so we're pretty experienced! 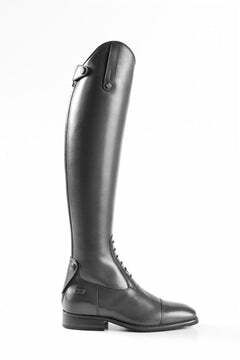 © 2019 The Riding Boot Co All rights reserved.